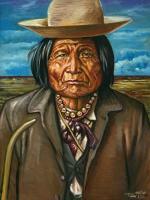 Relative of Native American artist David Martine. 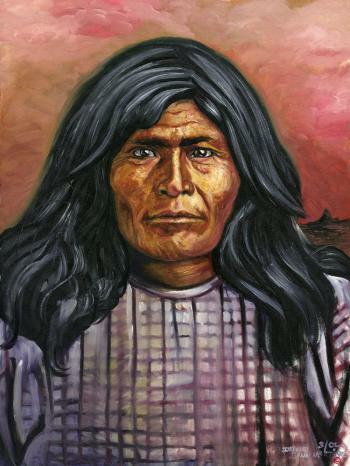 Chief Victorio was the leader of the Chiricahua Warms Springs Apaches whose homelands were based around Warm Springs, New Mexico. The homelands were a large portion of western New Mexico. Chief Victorio was killed during a battle with the Mexican Army in 1880.